All membership information will be sent via email. Phone appointments can be set up afterwards. I have just started researching information on being a home inspector. I have been researching for over 60 days - information on being a home inspector. 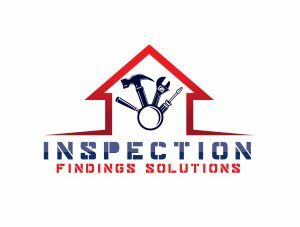 I have been researching for over 120 days - information on being a home inspector. I just became a home inspector. I am a veteran home inspector.